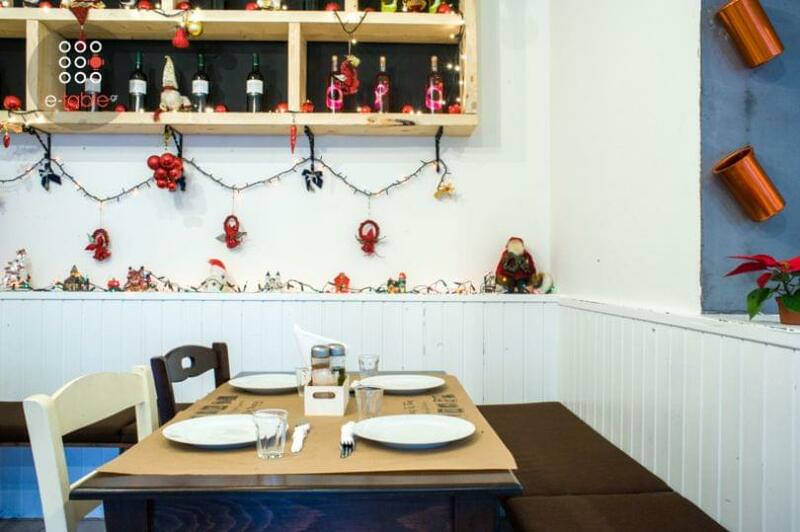 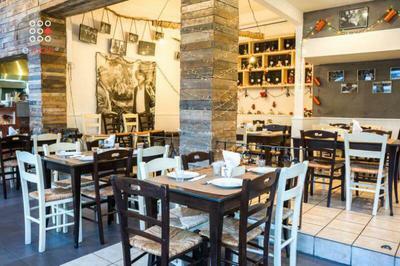 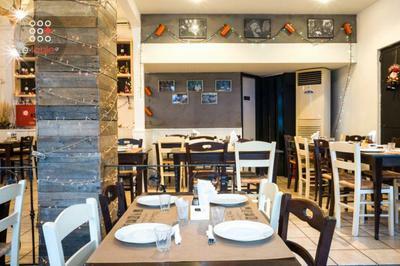 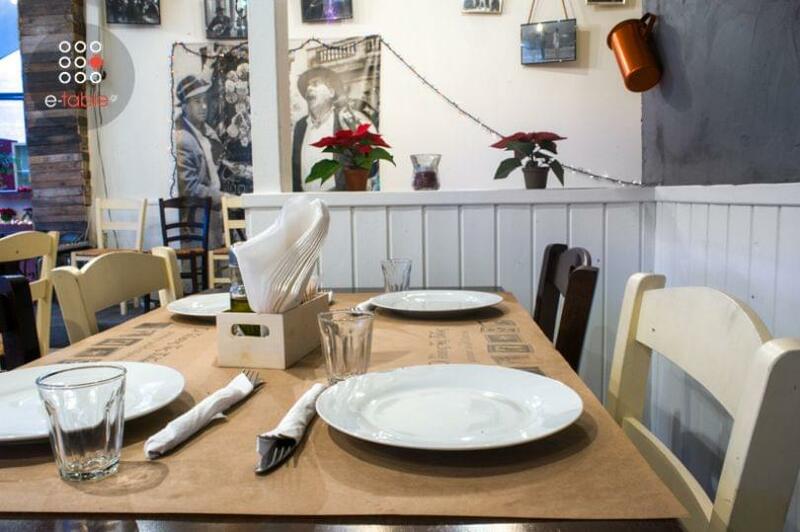 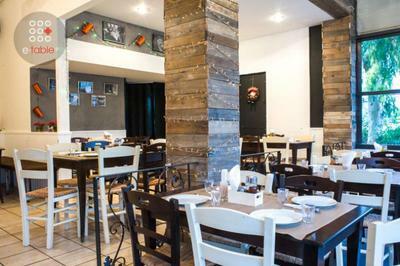 Oi gefseis tis Pigis is one of the best restaurants in Chalandri offering Greek cuisine. It's a cozy place, traditionally decorated with green walls and tables that remind of old-fashioned taverns. 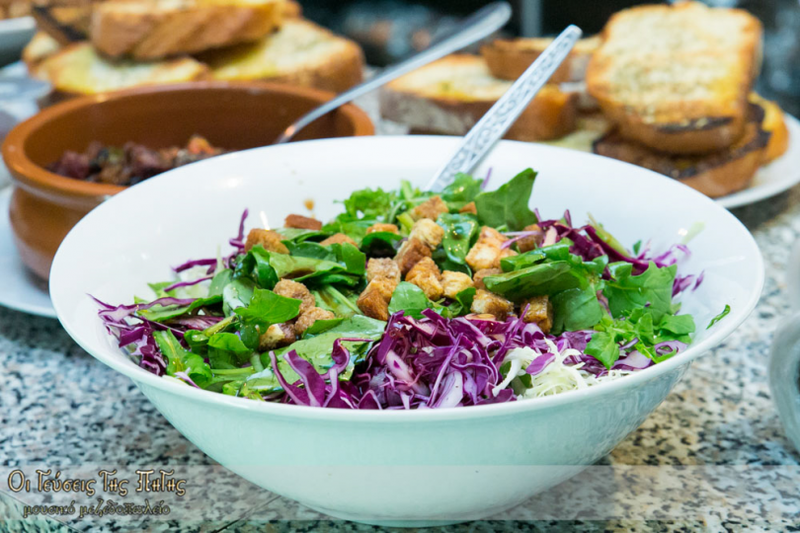 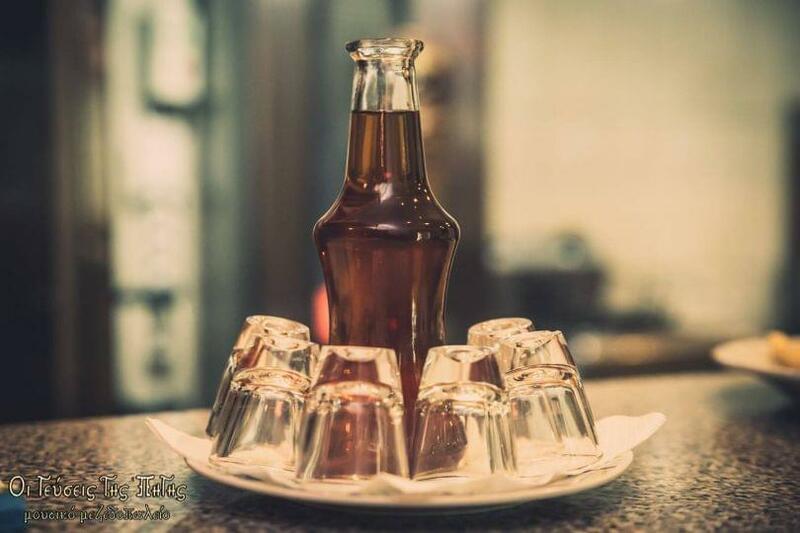 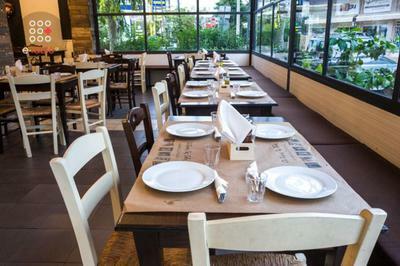 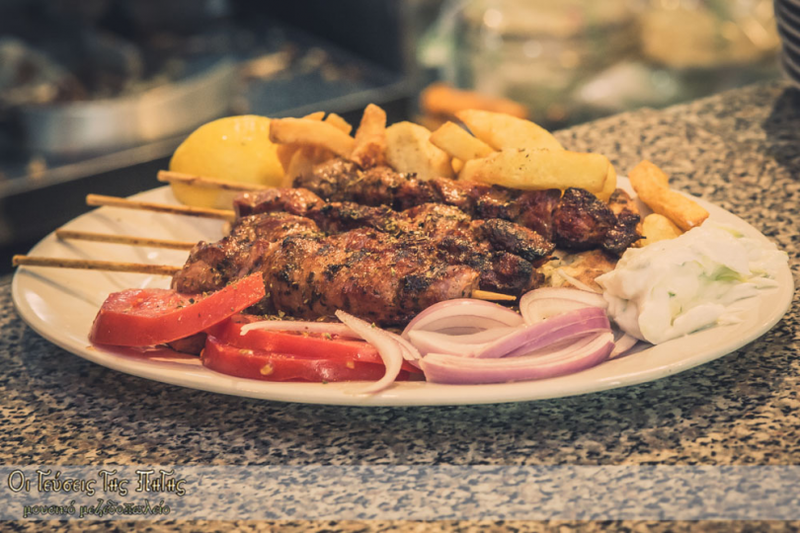 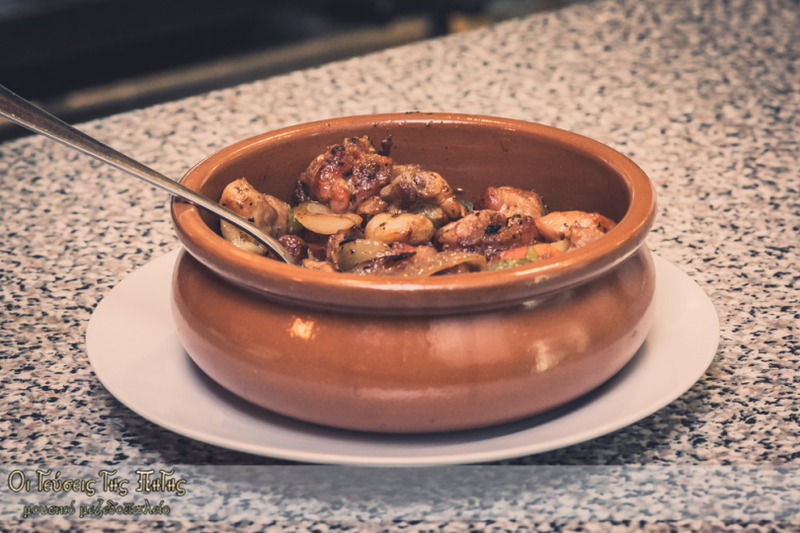 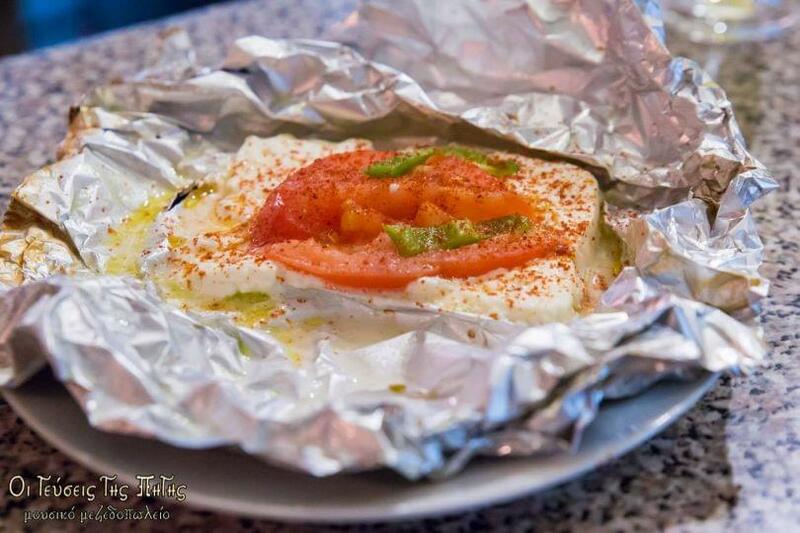 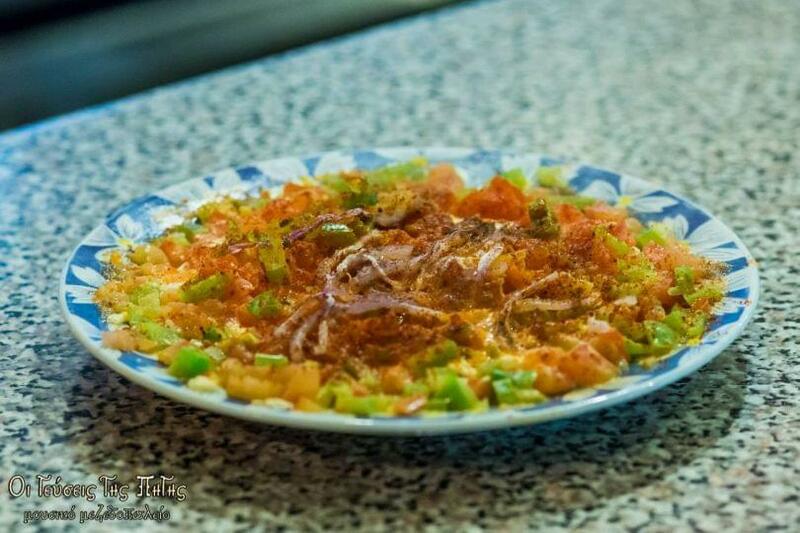 The menu features authentic Greek recipes and homemade specialities. Taste exquisite delicacies, fresh salads, stews and juicy meats grilled or on the spit, from chicken to lamb chops. 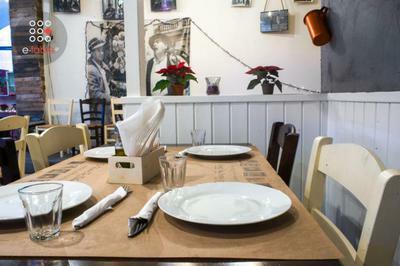 In the traditional tavern Oi gefseis tis Pigis, food, images, aromas and melodies create a pretty setting with staff and family atmosphere. 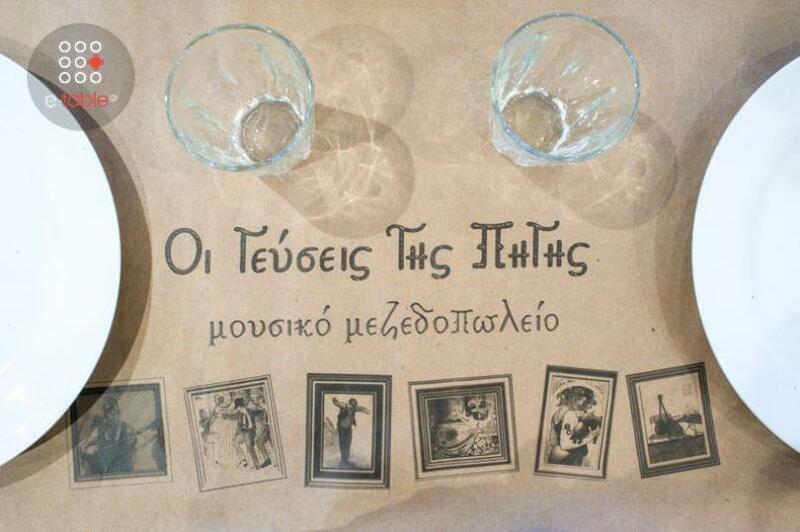 Every Friday and Saturday evening, you can enjoy greek live music.